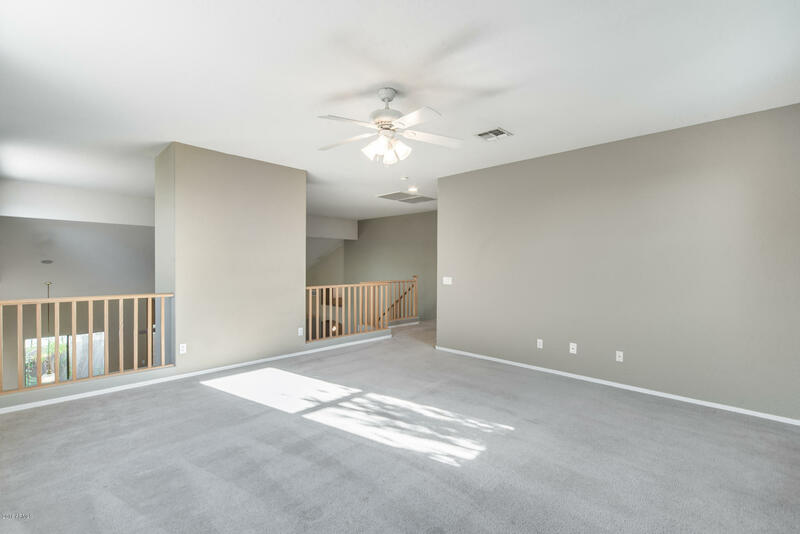 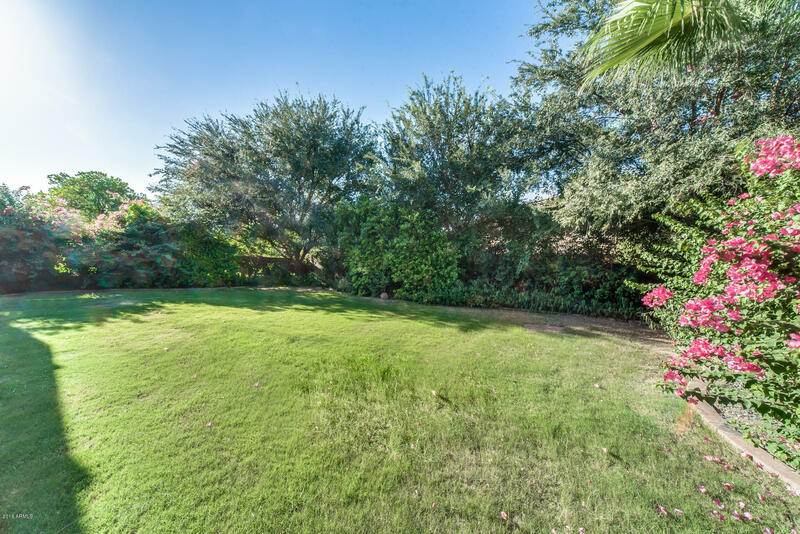 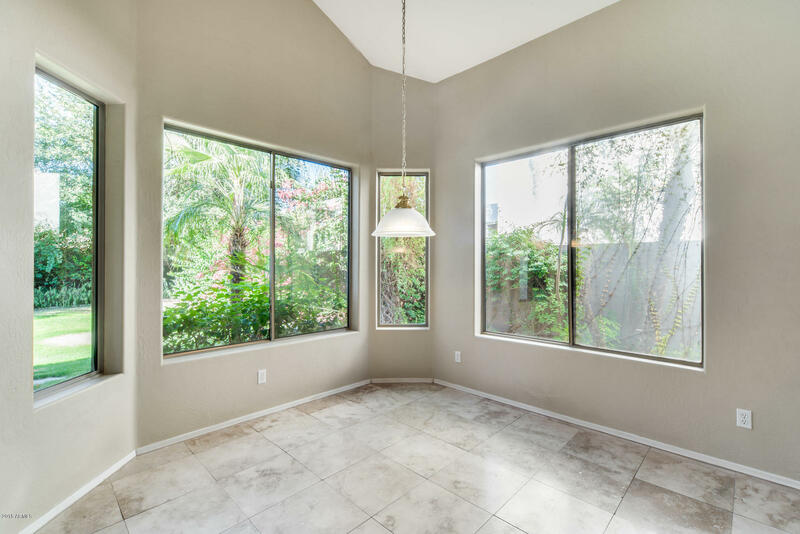 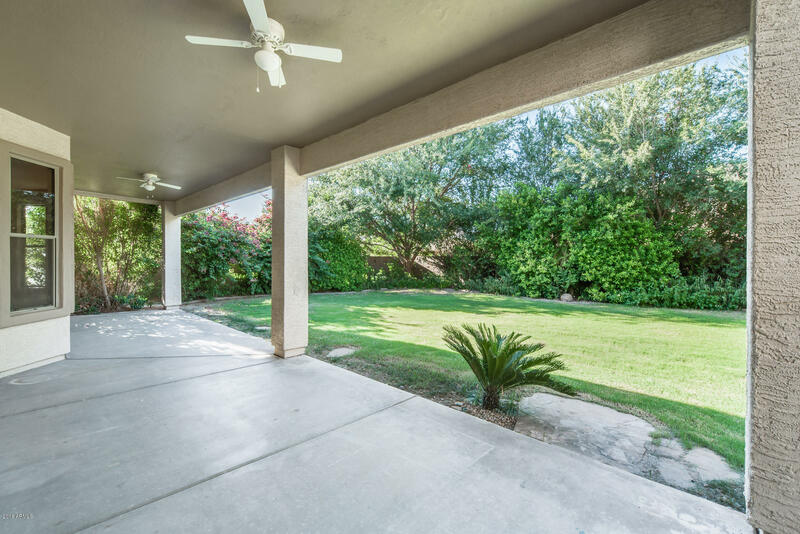 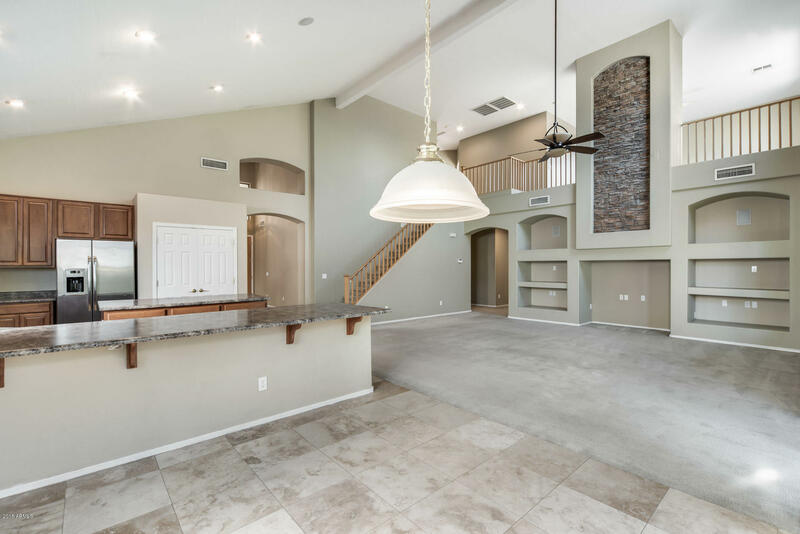 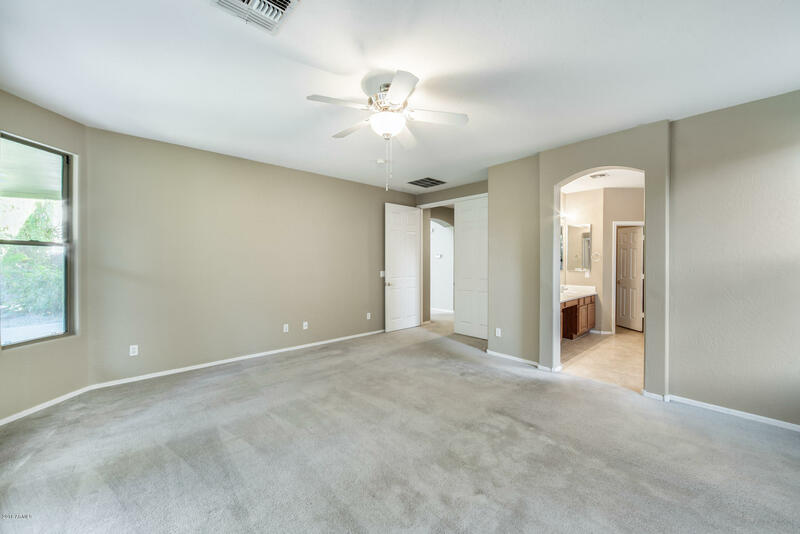 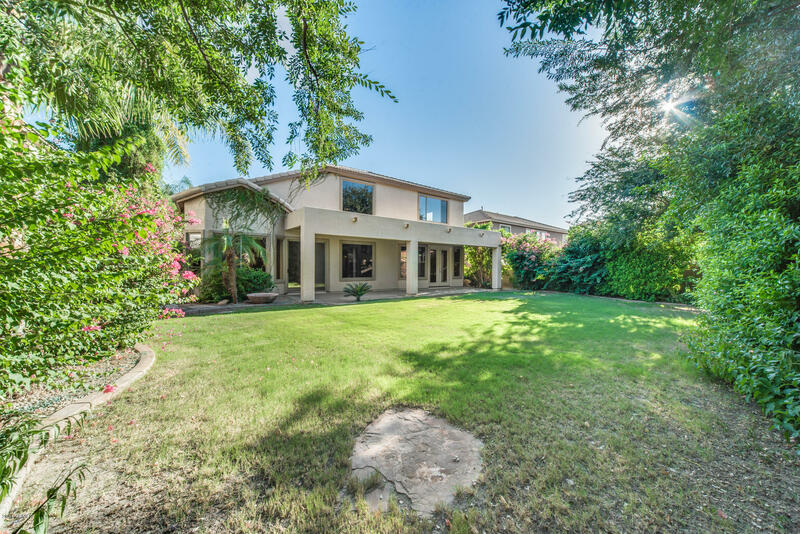 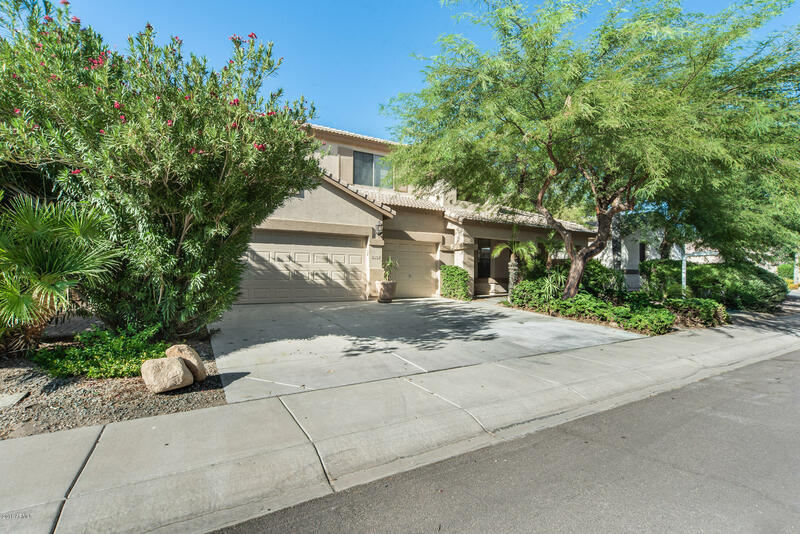 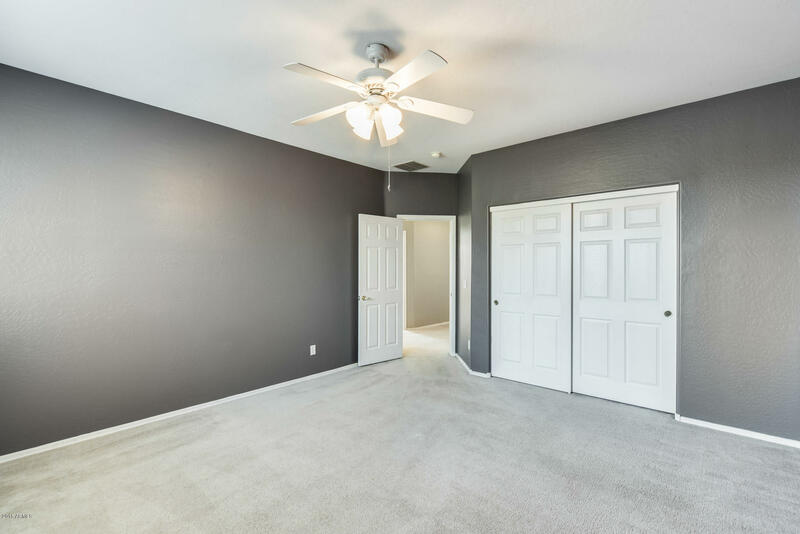 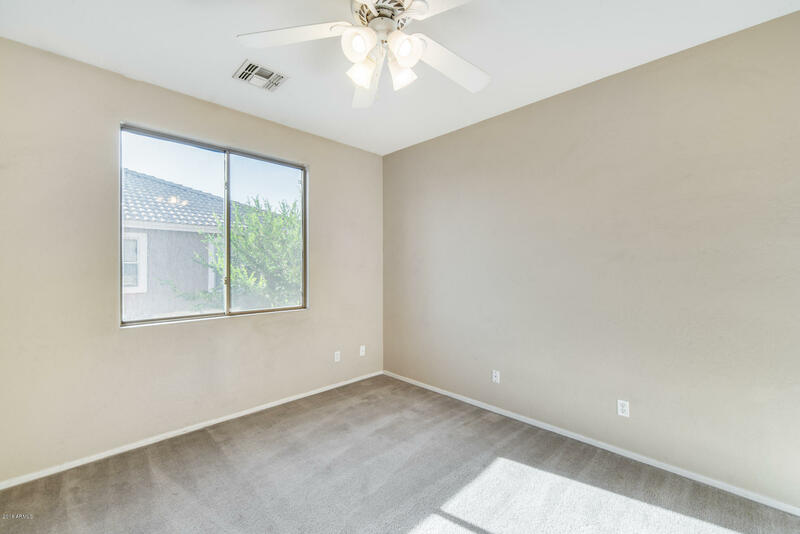 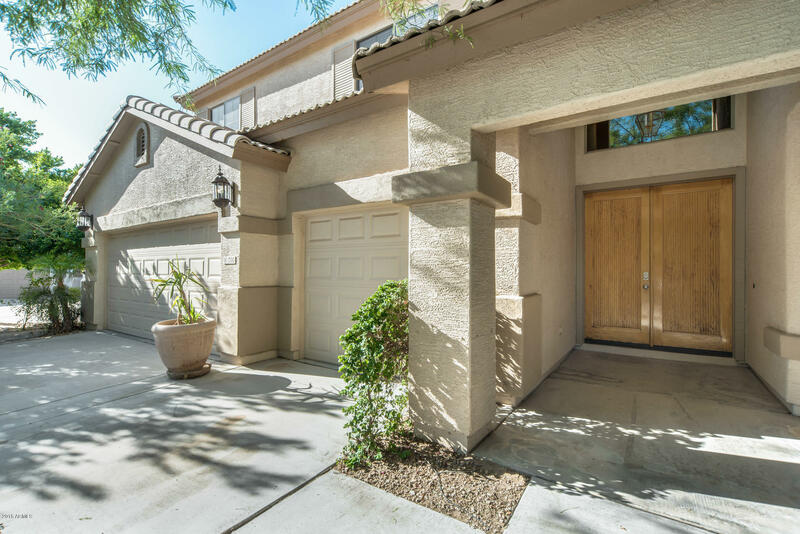 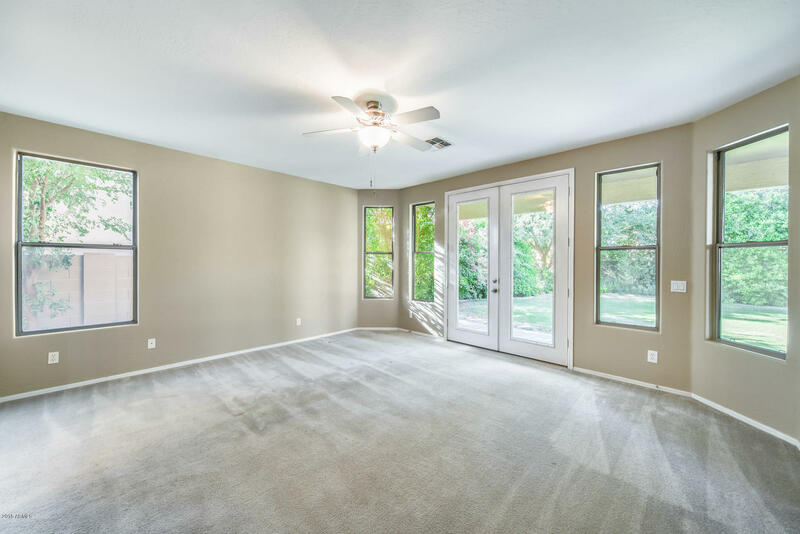 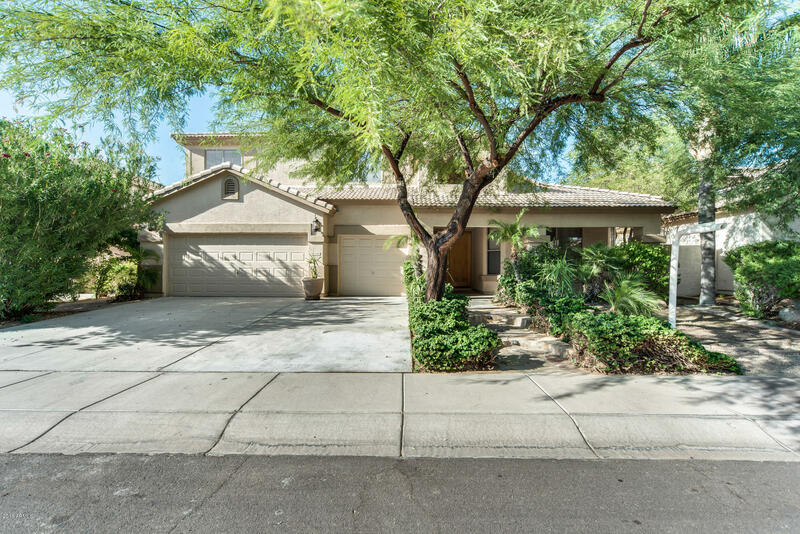 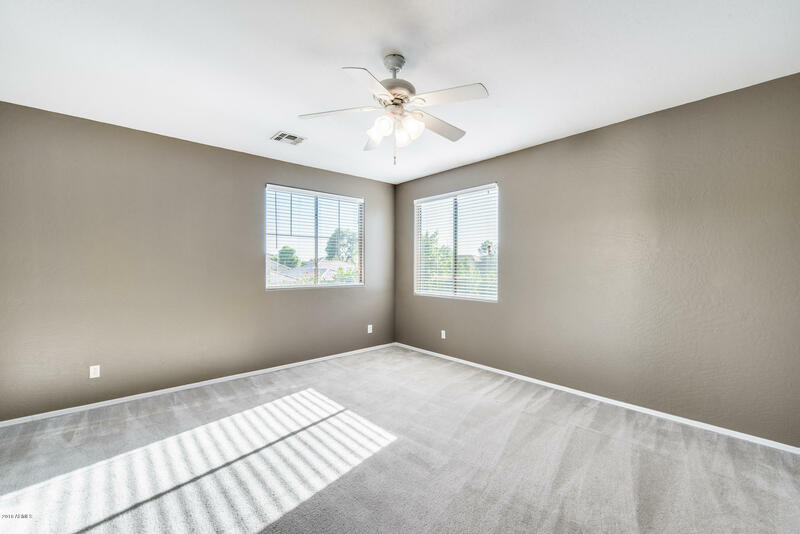 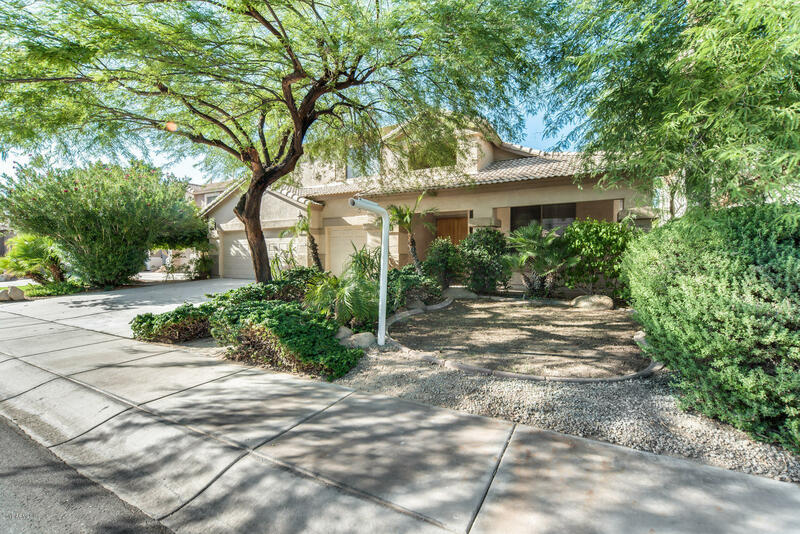 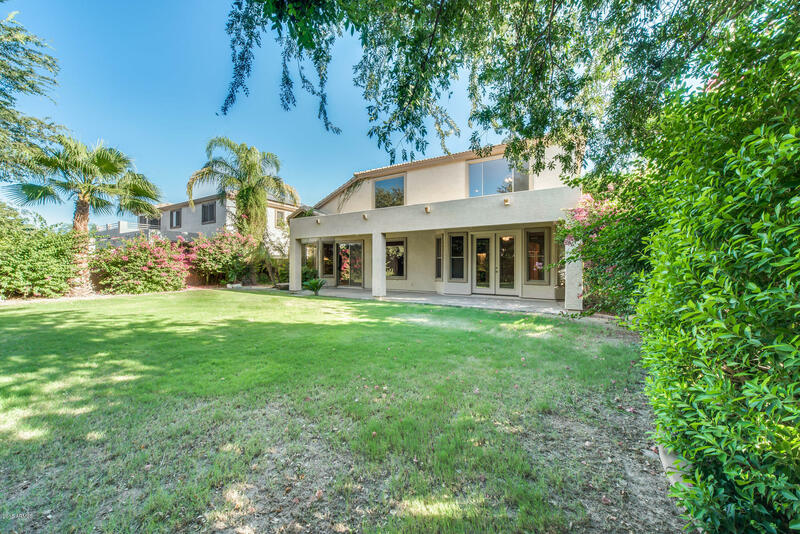 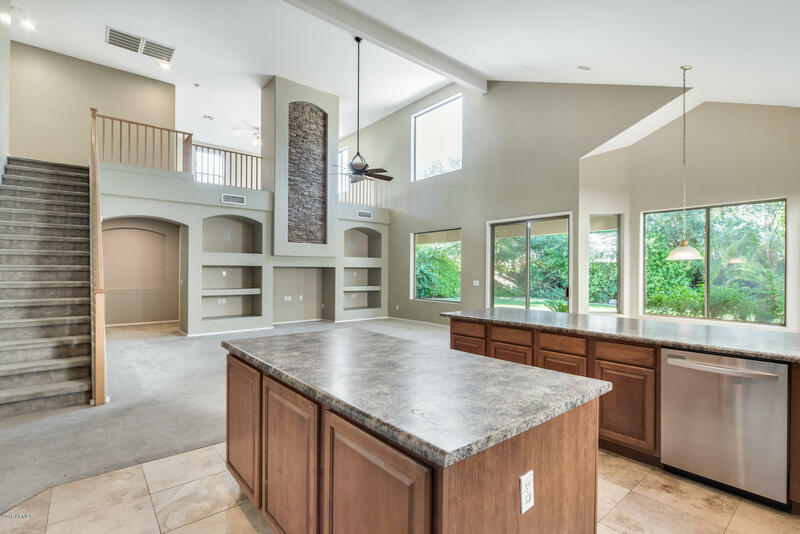 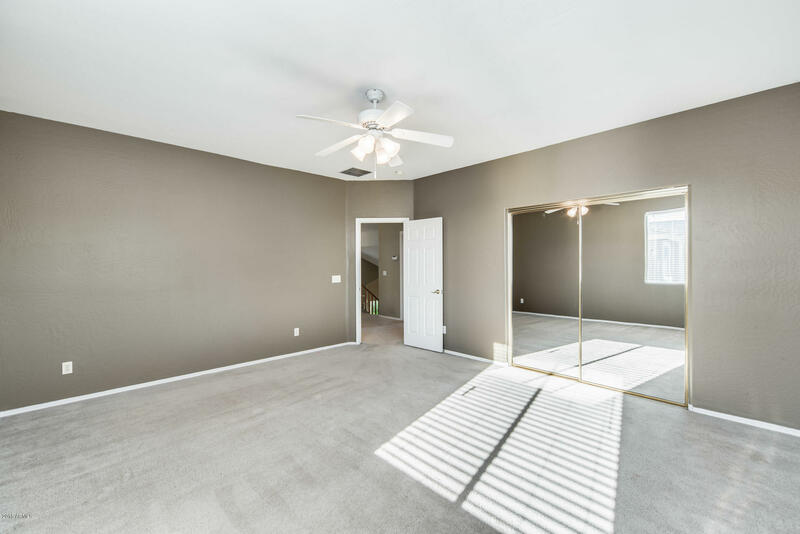 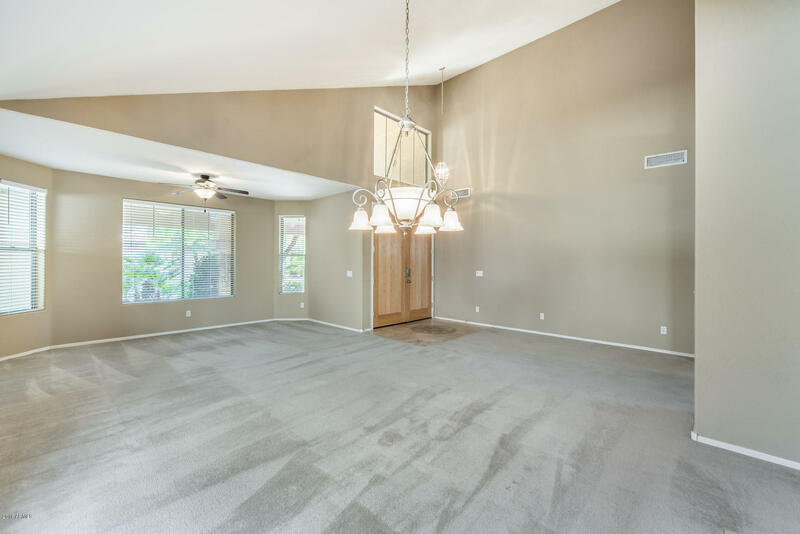 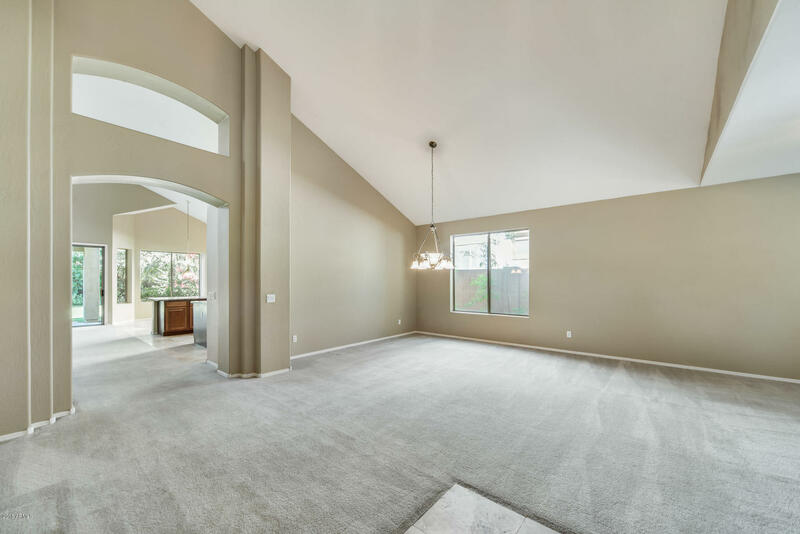 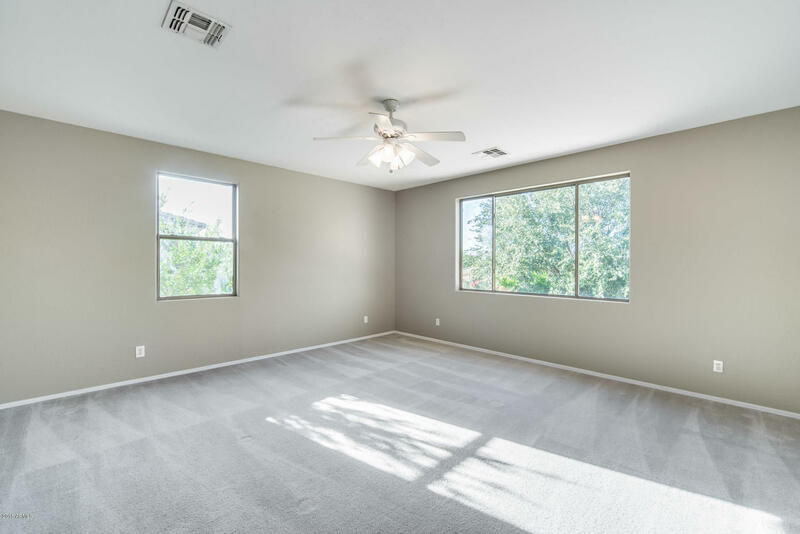 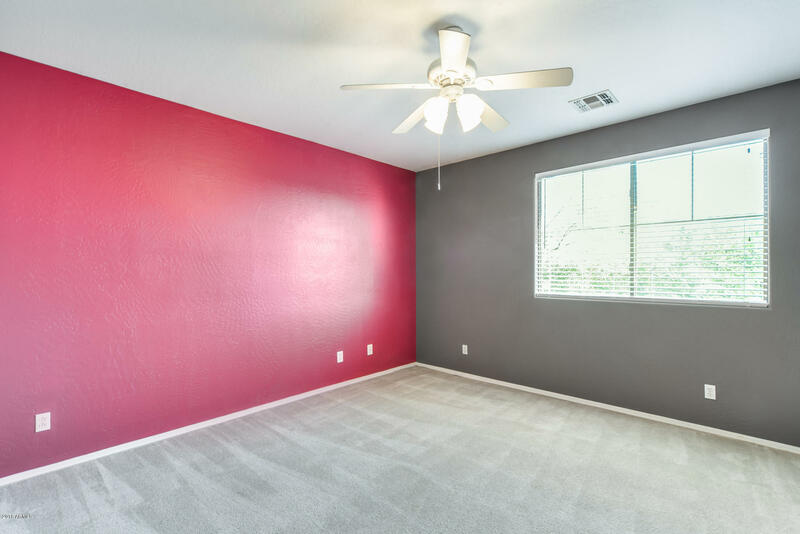 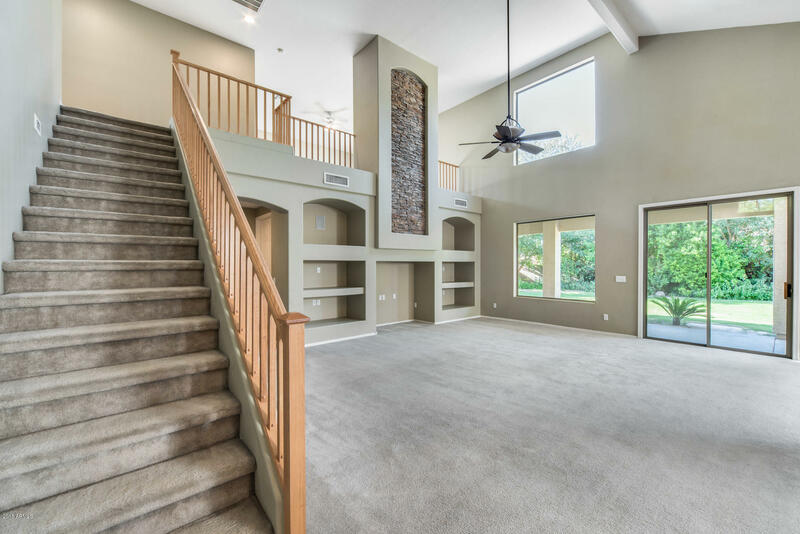 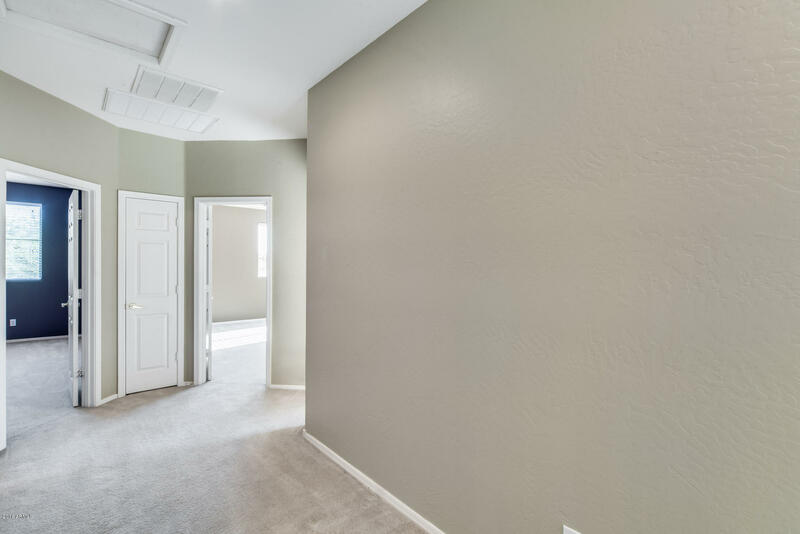 Beautiful 4 bed, 2 and a half bath home is on a large lot in Saguaro Canyon Community. 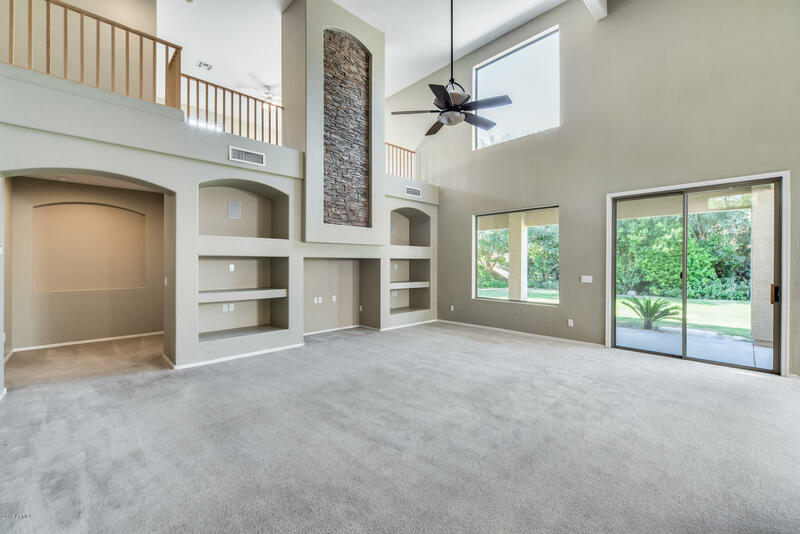 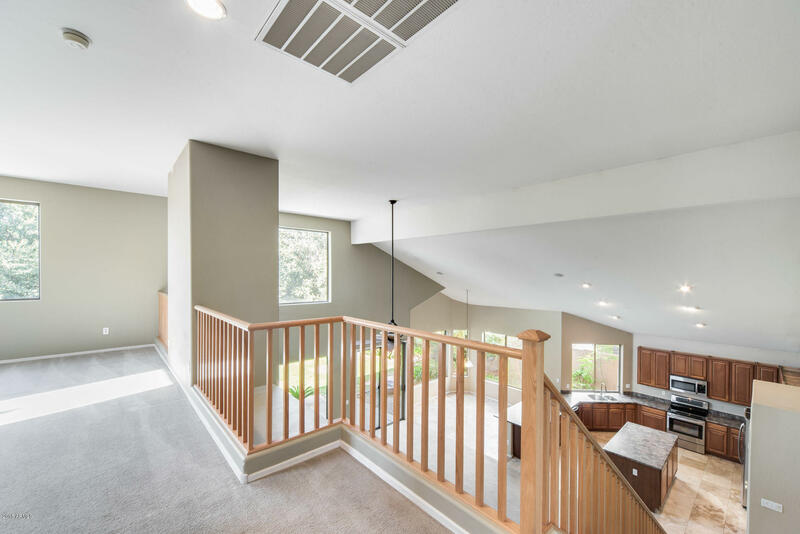 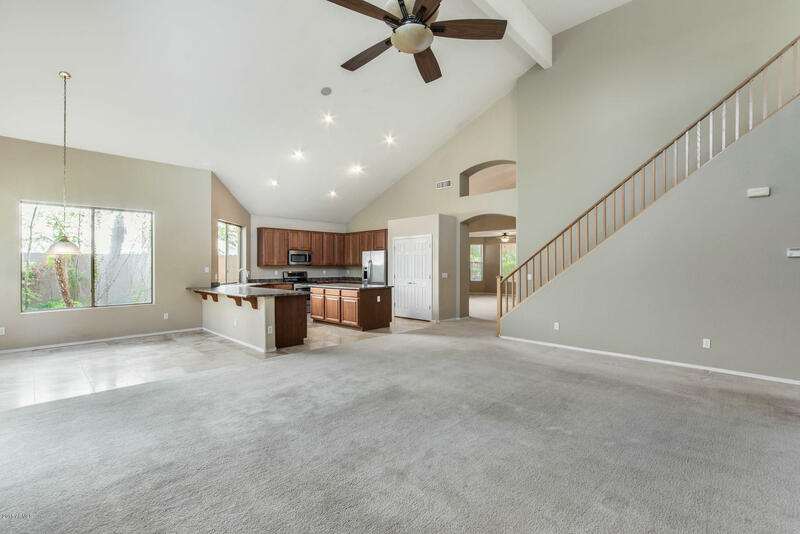 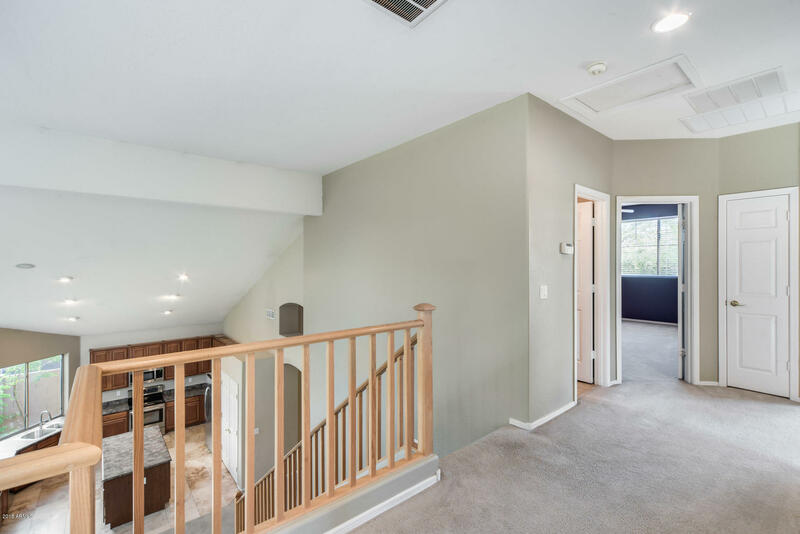 It features exceptional details, including vaulted ceilings, built-in entertainment center, open loft overlooking the first floor and more. 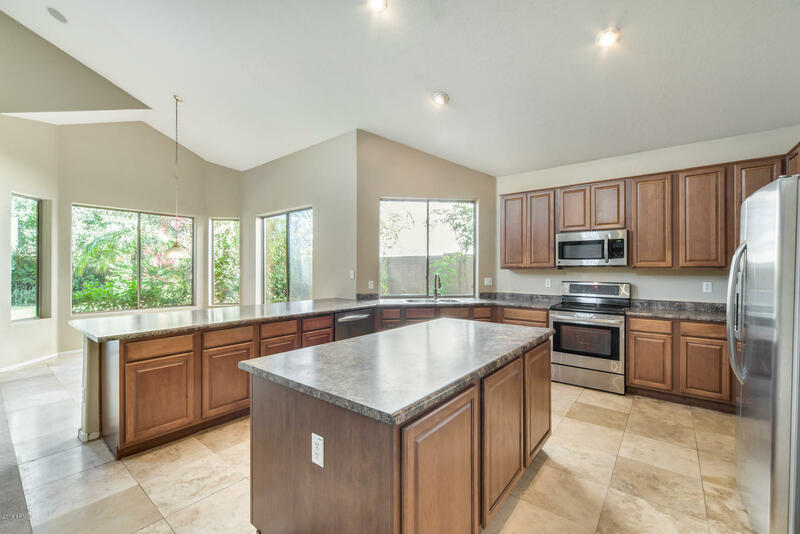 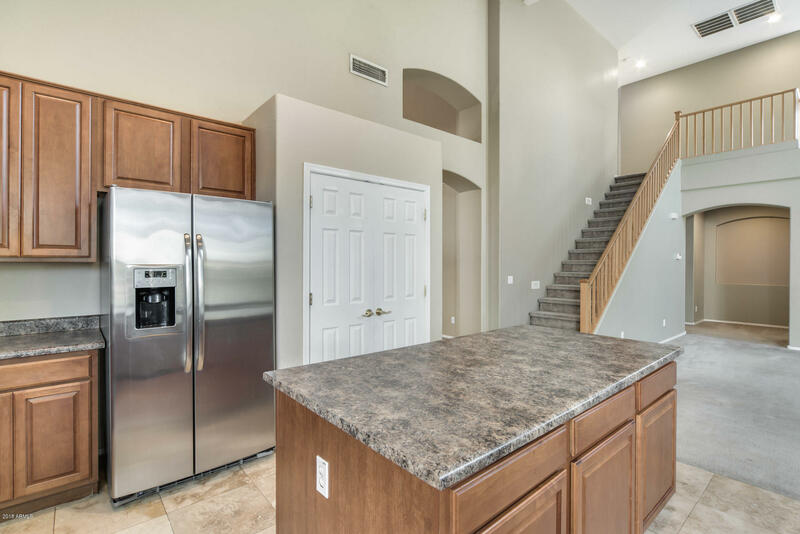 The spacious kitchen shines with a generous island and wrap around breakfast bar, sleek stainless steel appliances plus lots of natural light. 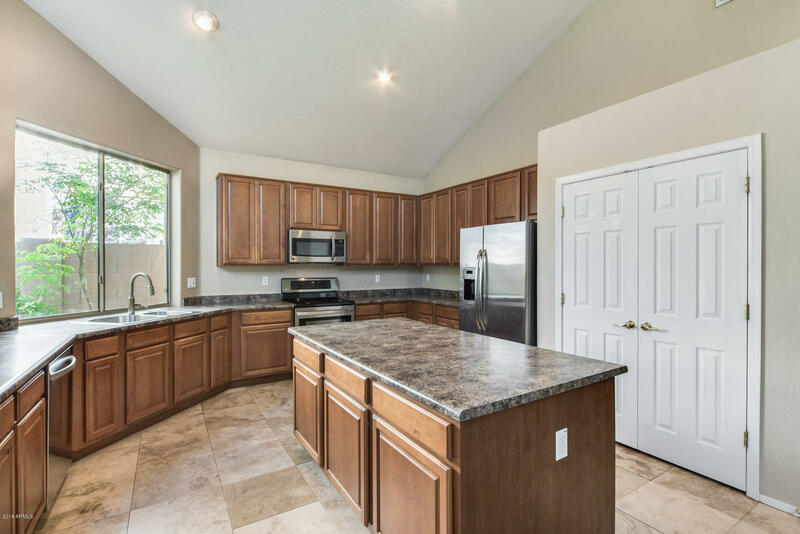 All while overlooking the sunlit dining and family room that is perfect for entertaining. 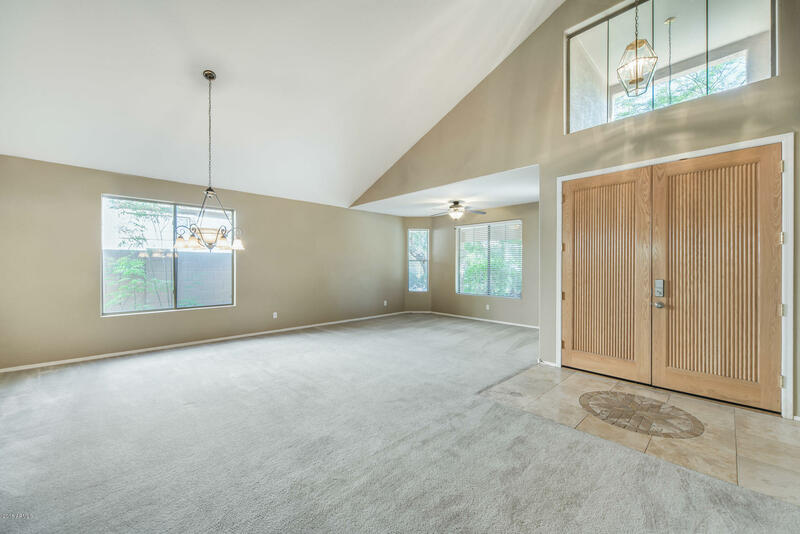 Relax in your spa-inspired master retreat on the main floor with private access to your landscaped yard. 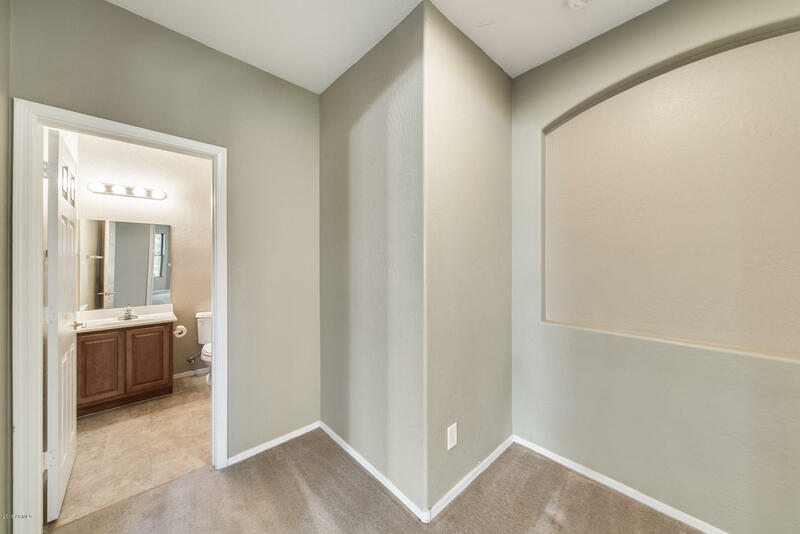 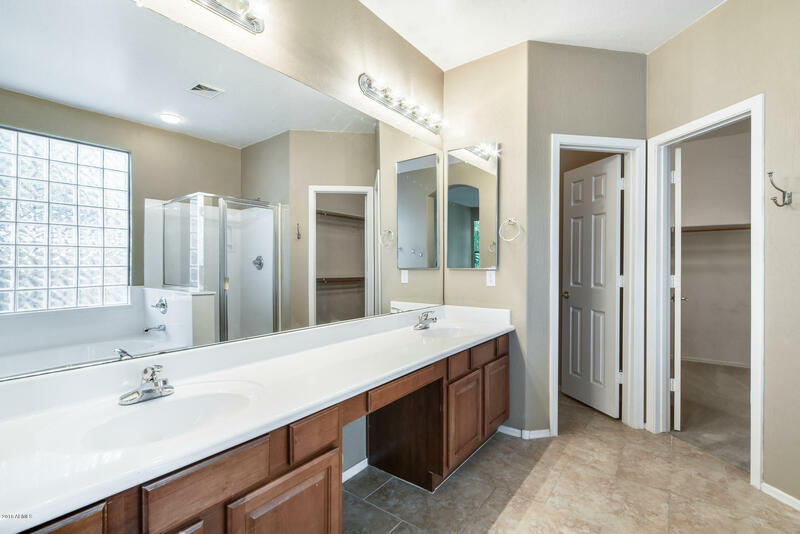 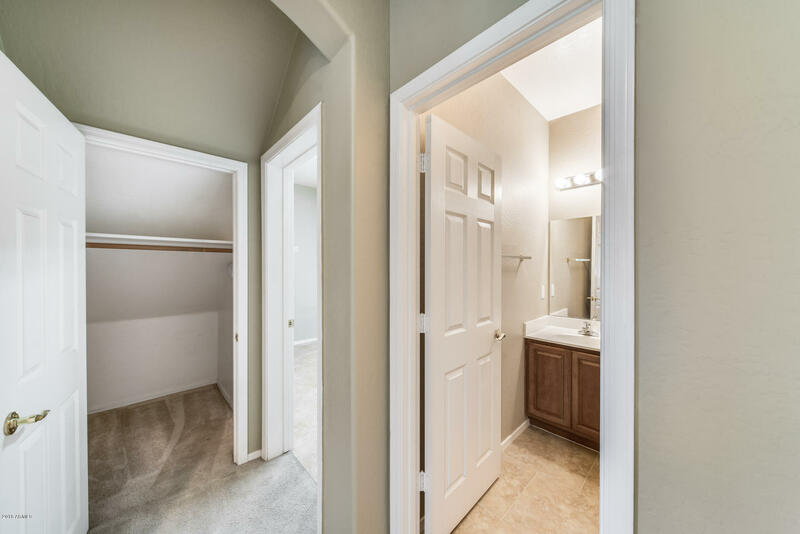 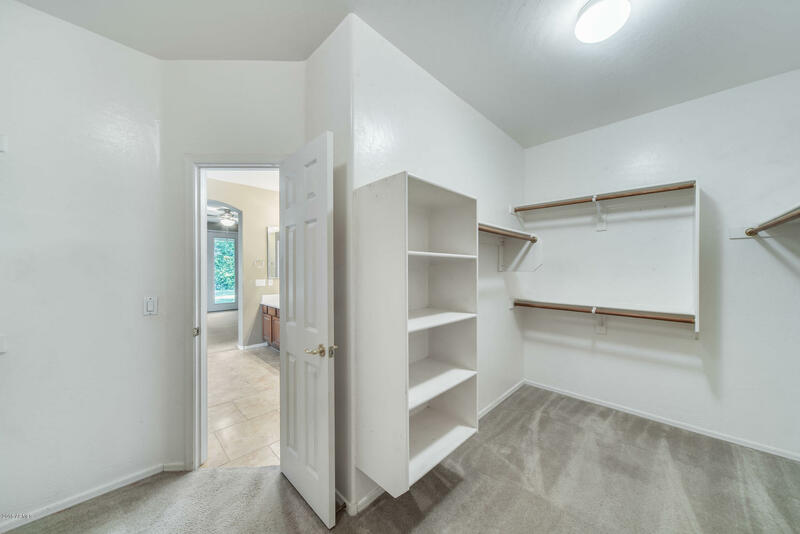 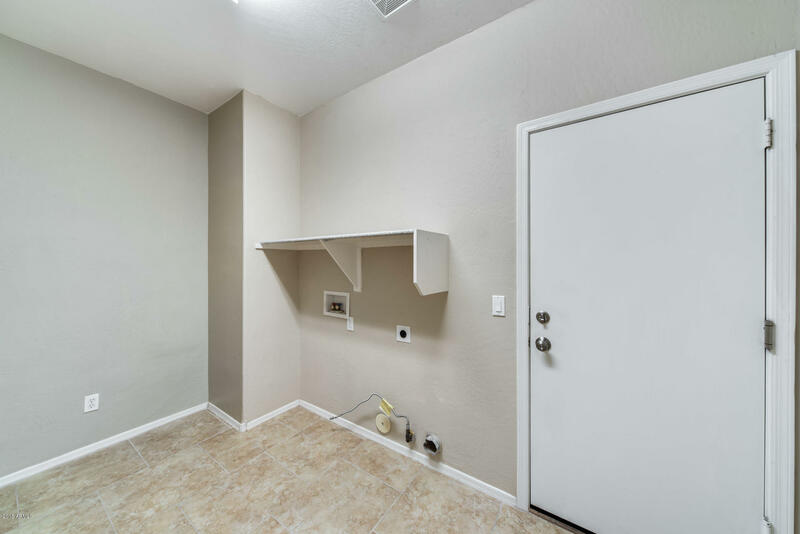 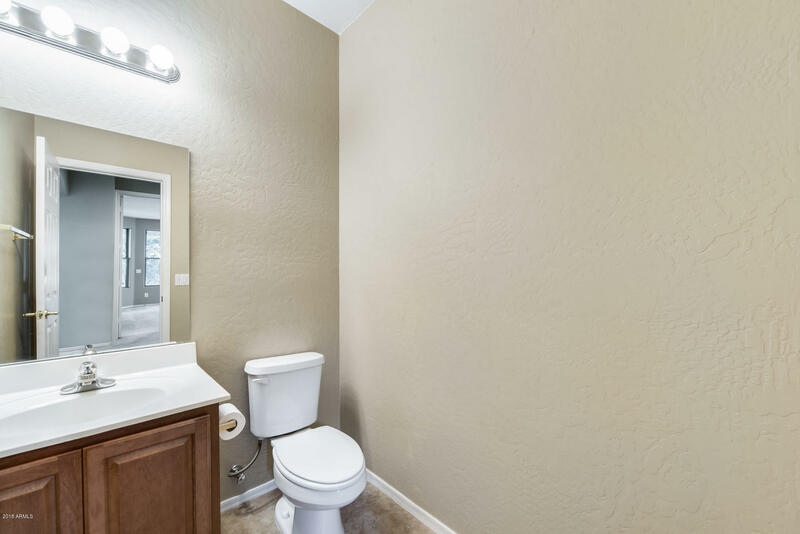 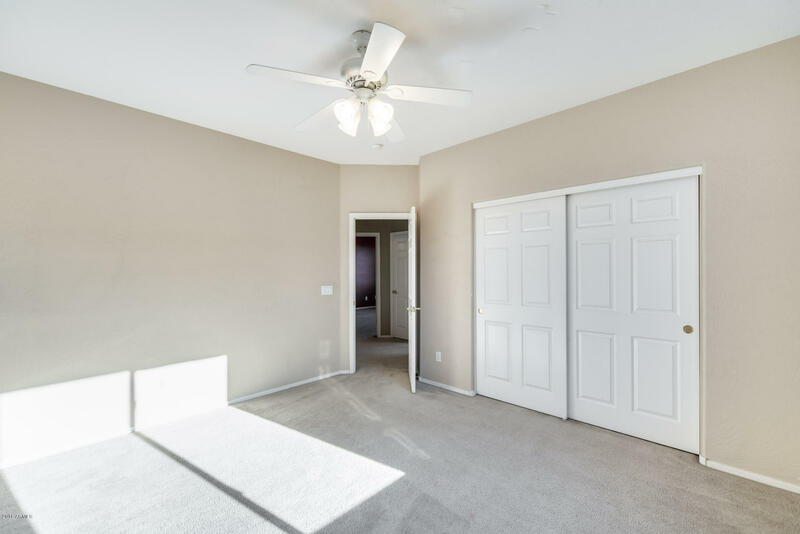 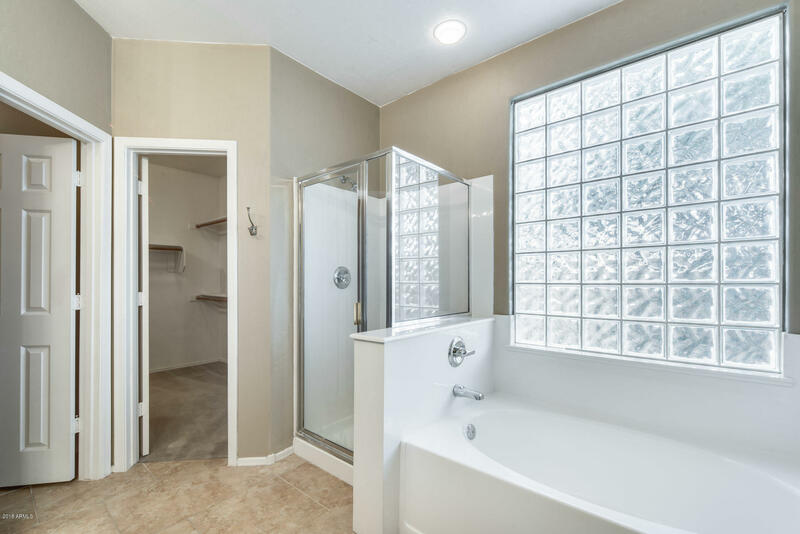 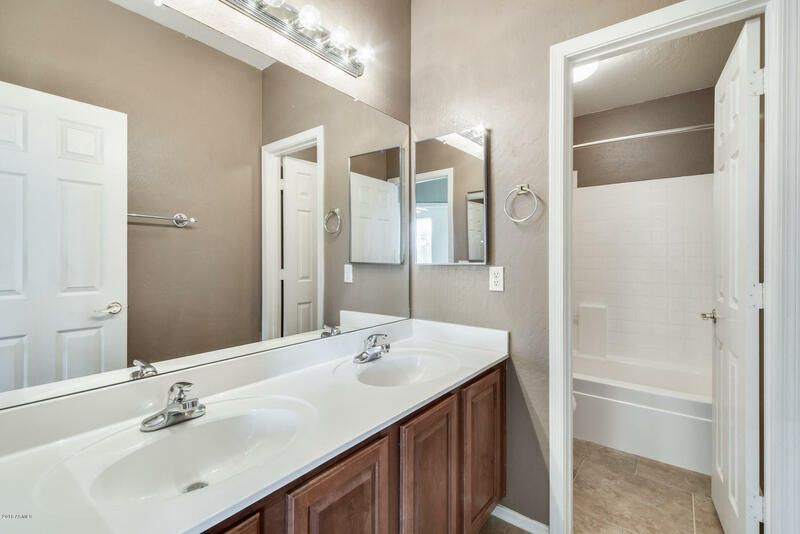 The bathroom includes a large walk-in closet, dual sinks, shower or tub - take your pick! 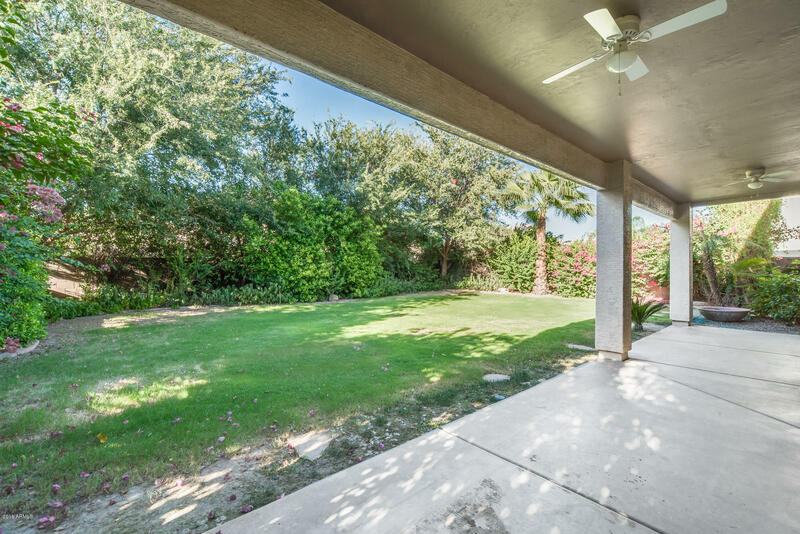 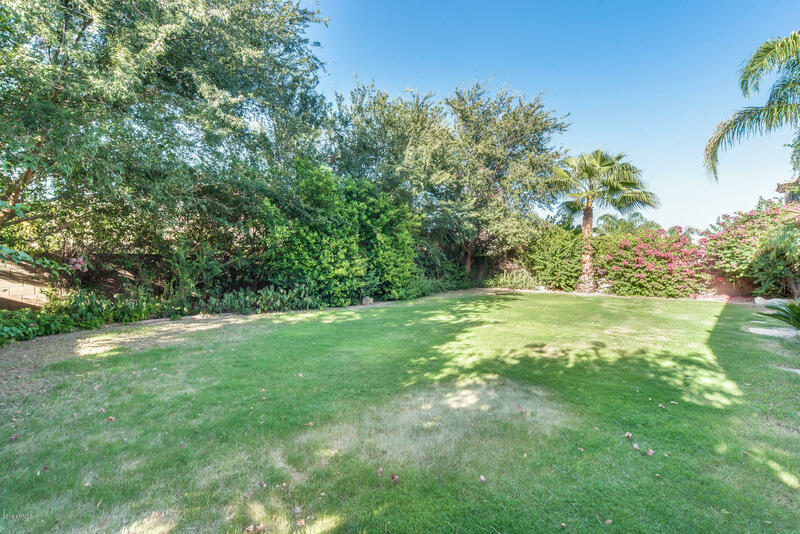 Enjoy outdoor entertaining under the covered patio or gather around on the grassy lawn for a game of football.